Happy Thanksgiving y’all! We’re travelling today to be with family for the holiday. I hope this week finds you well, and with plenty for which to be thankful! WELCOME to the November “You’re the Star” Blog hop. 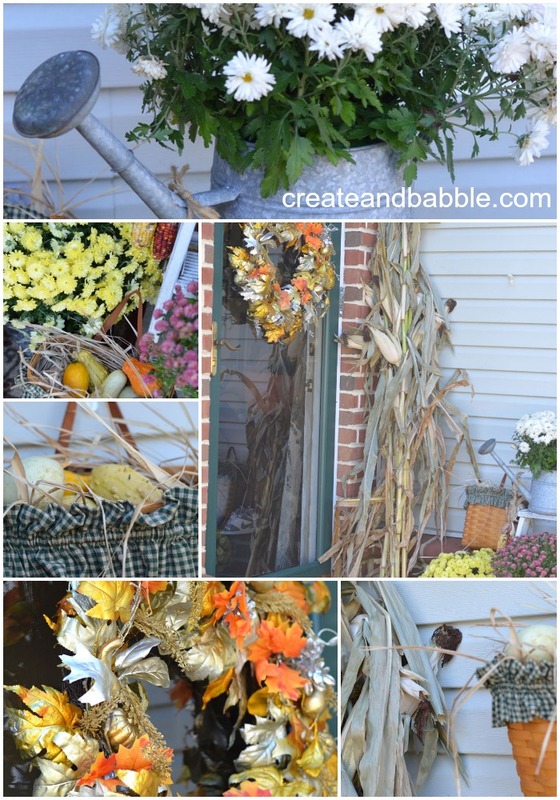 WELCOME to HOME feature week of the November “You’re the STAR” blog hop!